it's been a while huh? just came from outside. in my garden..
there is this one spot where I photograph many "orbs". I have read the book about orbs, from author Ed Vos. 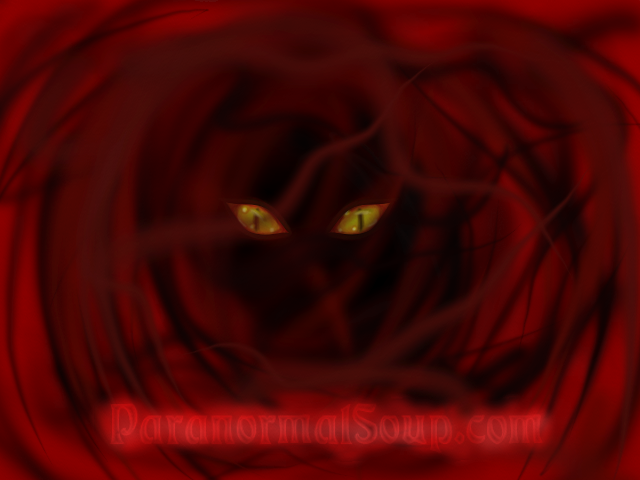 he says , when you take photo's and want to capture orbs, you can actually "talk" to them! ask them to appear in your photo's! the first pic I made still is amazing. dust , vapor or bugs... it still amazed me! this photo was taken on the same spot where the most "orbs" seem to appear. don't know what this is, but it looks cool! so cool! I love orbs....regardless of the naysayers and closed minded people, orbs are more than dust! A young pink and white orbs kissing... I hope the parents don't catch them. I think that might be the coolest orb picture I've seen so far. Dust or not (I dont know), still very cool! it's been a while since we've seen some orbs! They look so vibrant. I caught them.... with my camera !